CARMEL - On Sale 8/23/18! You will receive 1 $421.95 gift voucher for the purchase of 1 Husqvarna L221A Push Mower (with a Honda motor) for only $210.98! Very efficient AWD walk lawn mower with Hi-tunnel deck. 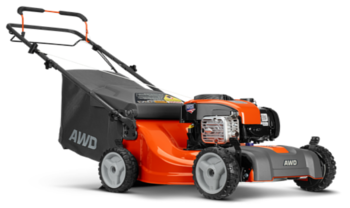 Gift voucher may only be used for the purchase of Husqvarna L221A Push Mower w/ a Honda motor.